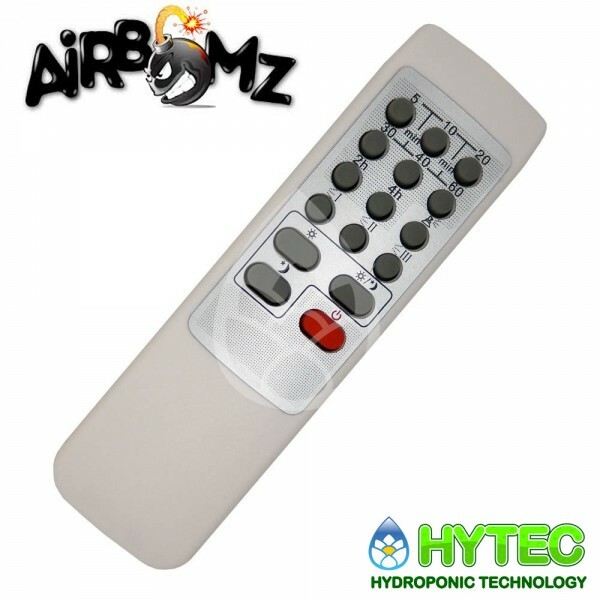 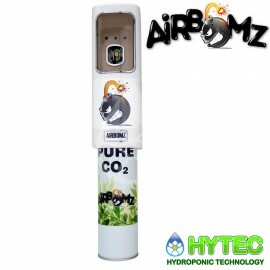 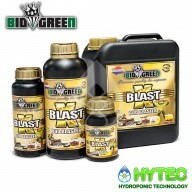 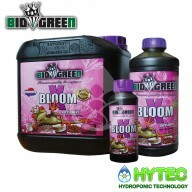 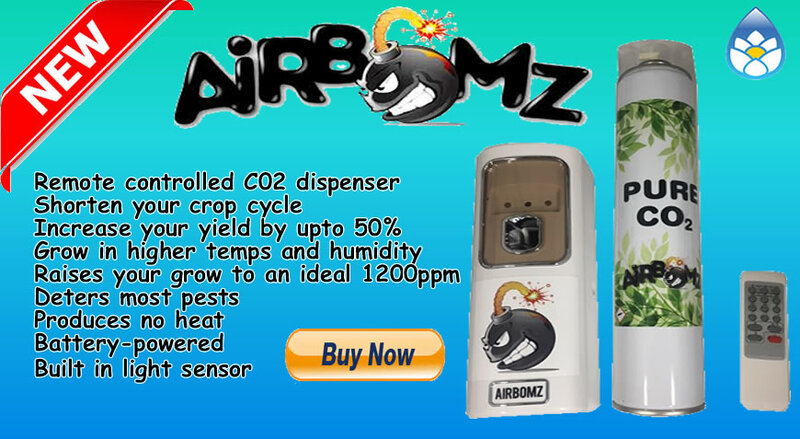 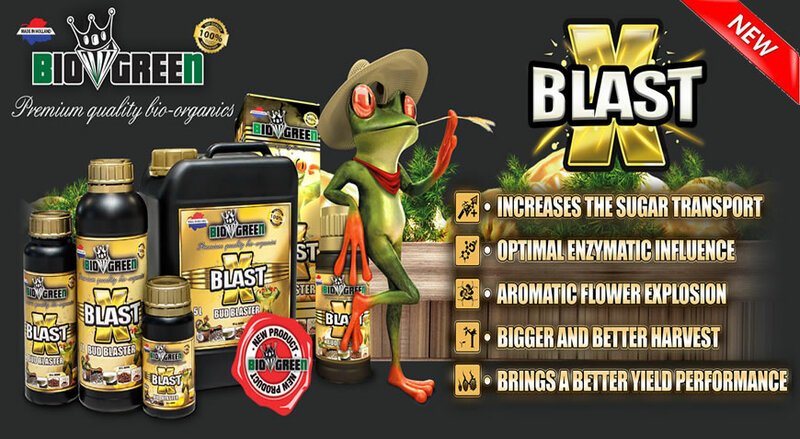 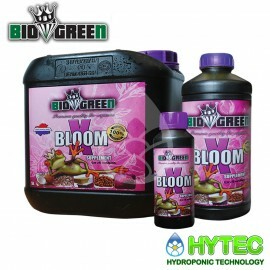 Airbomz brings you the latest innovative technology in plant growth (hydroponics) for explosive indoor growing. 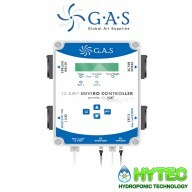 Say goodbye to complicated expensive tanks and regulators. 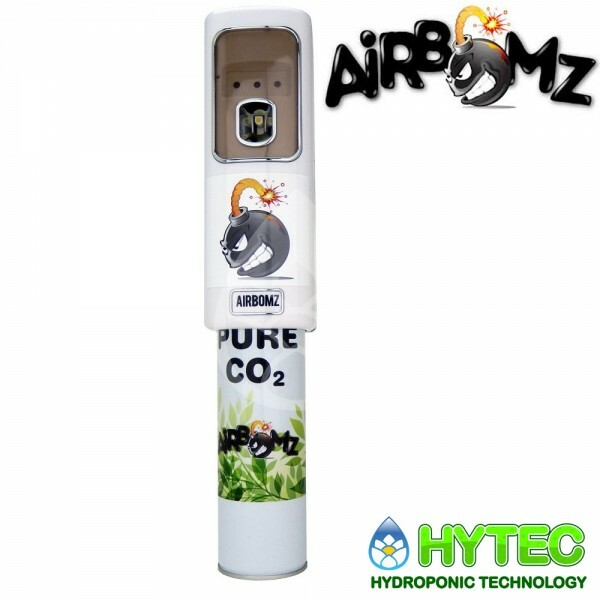 Airbomz produces no heat and is battery-powered which can increase your yield up to 50%. 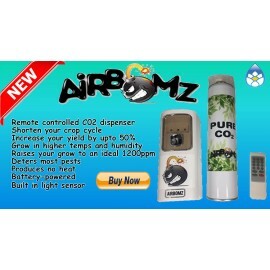 It allows higher growing temperatures and humidity, shortens the crop cycle and deters most pests. 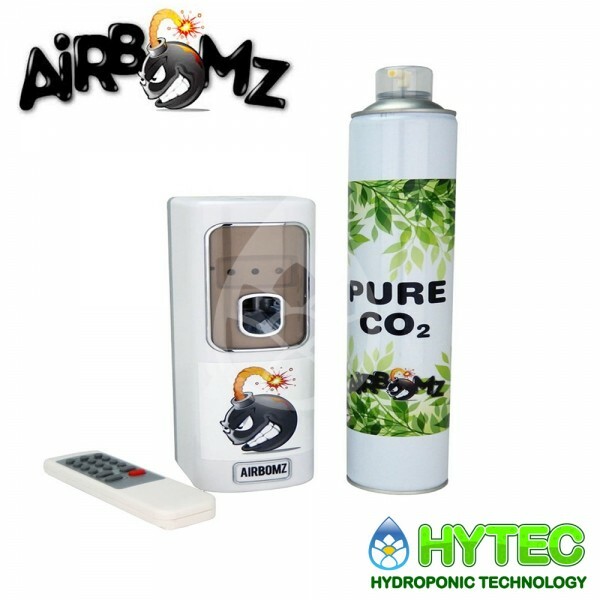 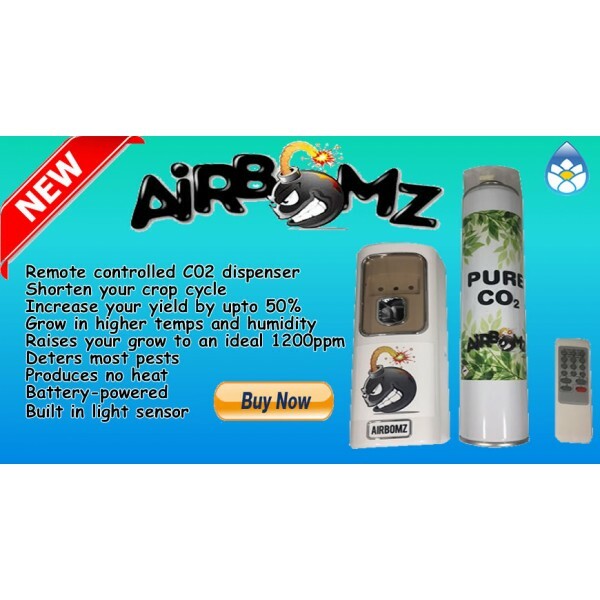 Airbomz is designed for small to medium grow tents, by omitting measured amounts of CO2 at set intervals the ambient CO2 levels in your grow space will be raised to an ideal 1200 ppm which is perfect for explosive plant growth.